Earth Alive receives a US$200,000 order from a world-class gold producer for EA1TM Dust Suppressant. Montreal, Canada, November 15, 2018— Earth Alive Clean Technologies . (CSE: EAC – “Earth Alive” or the “Company”), a Canadian soil health company that develops and manufactures state-of-the-art microbial technology-based products for sustainable agriculture and infrastructure maintenance, is pleased to announce a US$200,000 purchase order from a world-class gold producer, for Earth Alive’s proprietary EA1TM Dust Suppressant. With this initial order the gold producer will carry out a six-month application of EA1TM Dust Suppressant at its mine in Latin America. The agreement is a direct result of our participation in the #DisruptMining 2018 Accelerator Challenge, where Earth Alive was a semi-finalist. 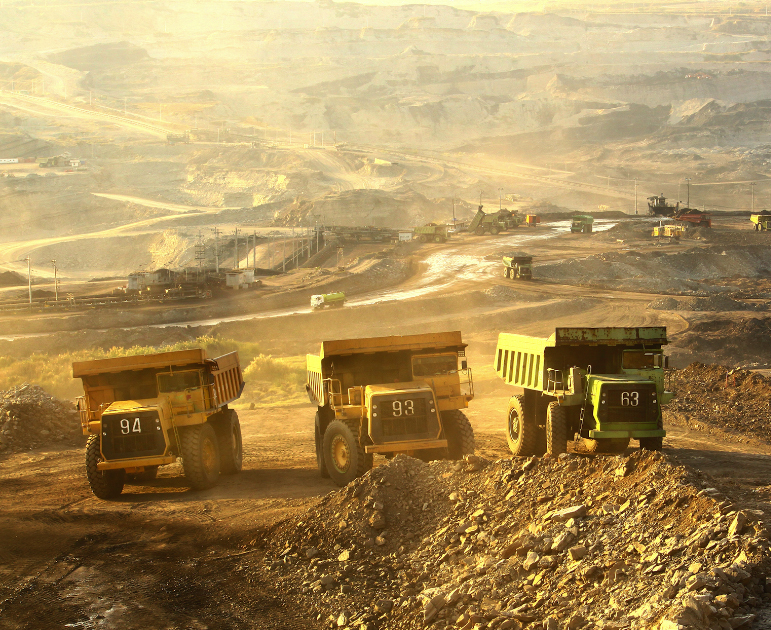 EA1TM Dust Suppressant generated significant interest among mining companies, in particular those committed to avoiding, reducing or mitigating the environmental impact of dust and related issues such as water shortages. Earth Alive’s EA1TM Dust Suppressant is a proprietary microbial technology proven to reduce water consumption and deliver competitive dust suppressing results without harming the environment. EA1TM is the first and only microbial dust control technology. EA1TM tackles the issue of fugitive dust particles that have serious negative consequences on industrial operations, the environment and the health of workers and neighboring communities. By reintroducing natural microbial strains into the ground, EA1TM prevents dust from becoming airborne and eliminates the need for water application to abate dust for two weeks. Earth Alive aims to be a key player in world markets of environmentally sustainable industrial solutions. The Company works with the latest innovations in microbial technology to formulate and patent innovative products that can tackle the most difficult industrial challenges, once only reserved to environmentally harmful chemicals and additives. The Company is focused on environmental sustainability in the agriculture industry and dust control for the mining industry. Forward-Looking Information: Certain information in this news release contains forward-looking information and forward-looking statements which reflect the current view of management with respect to the Company’s sales, objectives, plans, goals, strategies, outlook, results of operations, financial and operating performance, prospects and opportunities. Wherever used, the words “may”, “will”, “anticipate”, “intend”, “estimate”, “expect”, “plan”, “believe” and similar expressions identify forward-looking information and forward-looking statements. Forward-looking information and forward-looking statements should not be reads as guarantees of future events, performance or results, and will not necessarily be accurate indications of whether, or the times at which, such events, performance or results will be achieved. All of the information in this news release containing forward-looking information or forward-looking statements is qualified by these cautionary statements. Readers are urged to consider the risks, uncertainties and assumptions carefully in evaluating the forward-looking information and forward-looking statements and are cautioned not to place undue reliance on such information and statements. The Company does not undertake to update any such forward-looking information or forward-looking statements, whether as a result of new information, future events or otherwise, except as required by applicable laws.